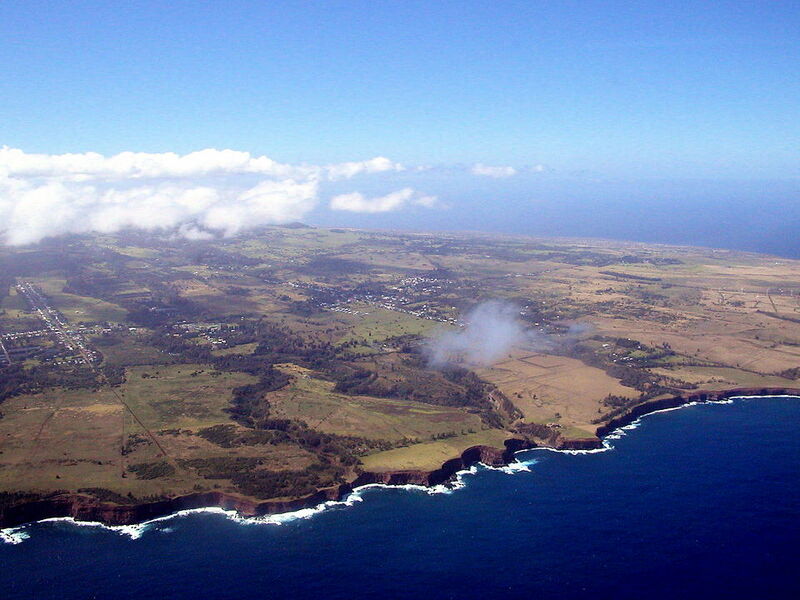 The extreme northern tip of the Big Island comprises the North Kohala District. 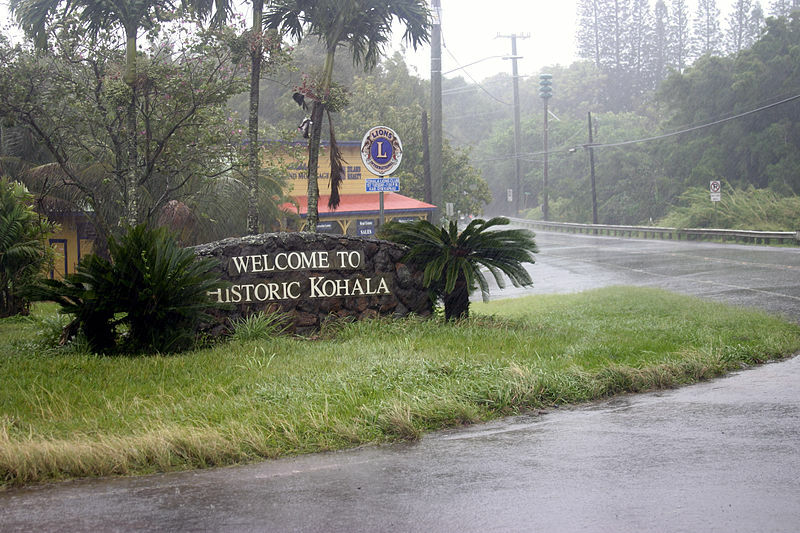 This is historic country, the birthplace and origin of Kamehameha the Great, the warrior king who conquered and united the Hawaiian Islands under one kingdom in the 1790s. 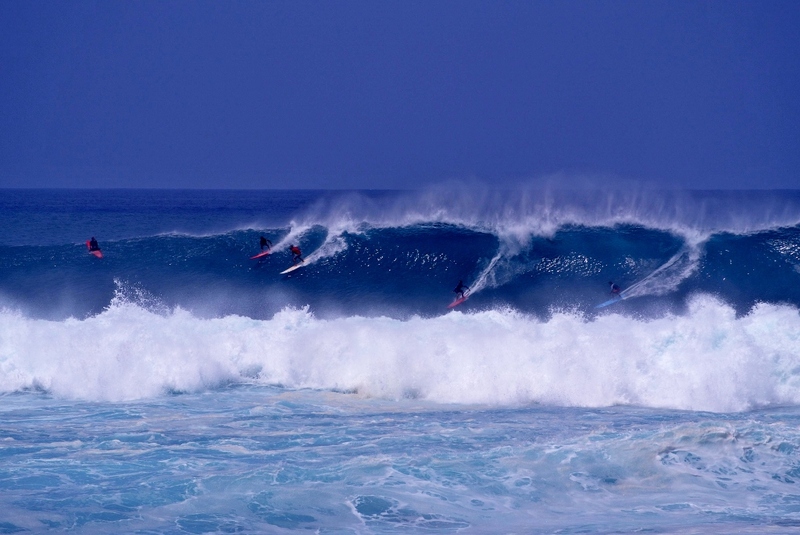 Access the area via Kawaihae and the Akoni Pule Highway 270 or via Waimea and the Kohala Mountain Road 250. 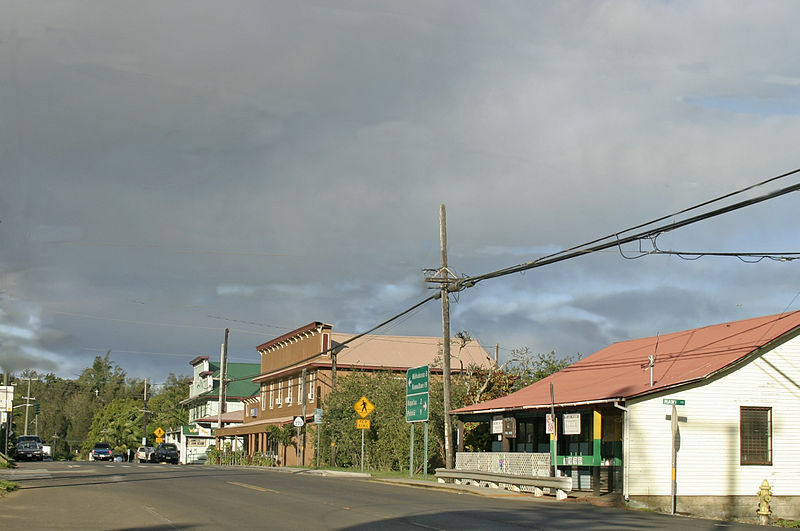 The district’s main towns are Hawi, where the two highways intersect, and Kapa`au, the district center. 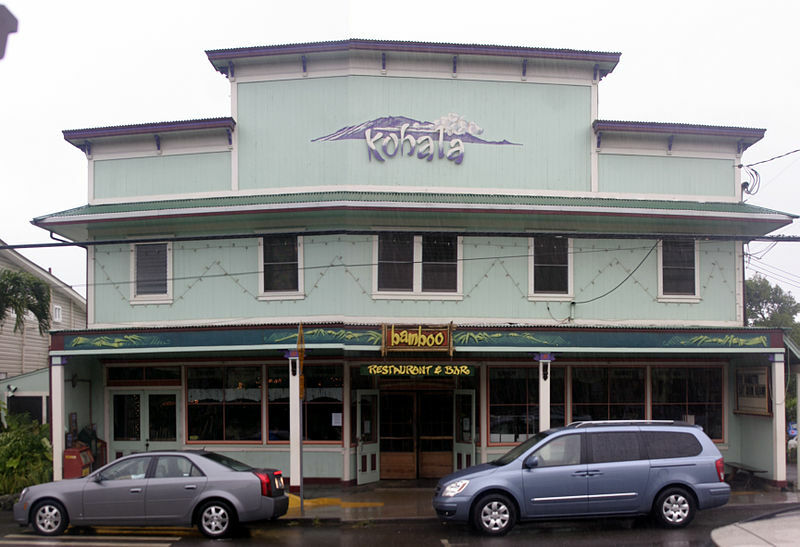 Sugar was once the industry in North Kohala, but the mill closed in the early 1970s, forcing folks to either leave or turn to the Kohala Coast hotel industry for livelihoods. Many chose to stay and did the latter. 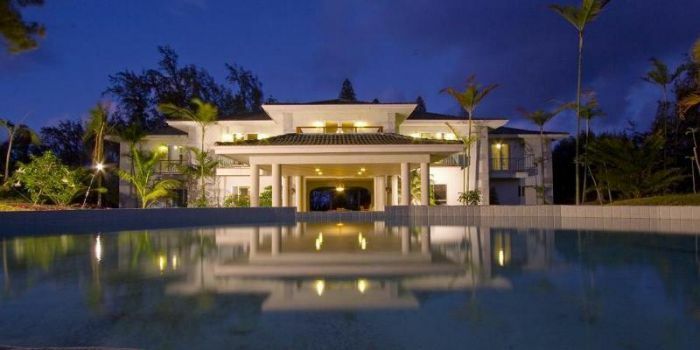 The area is noted for a rural country charm and a quiet lifestyle. There’s lots of history here and several worthwhile attractions. 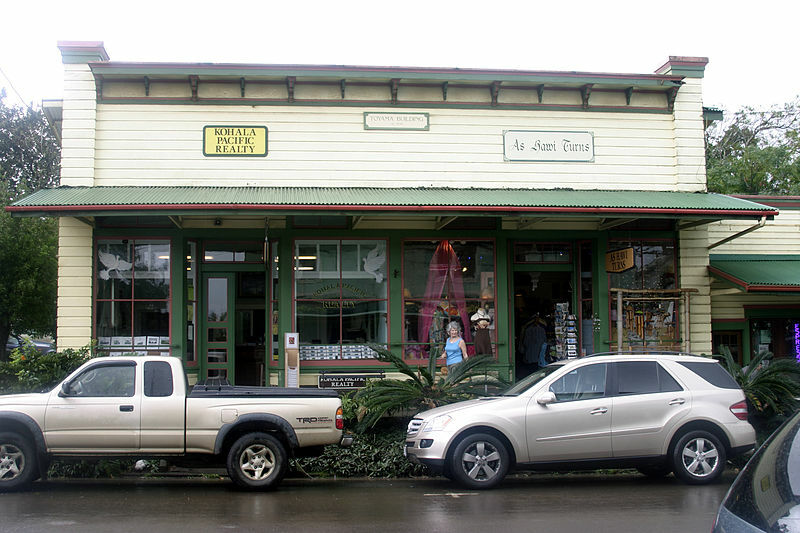 Lapakahi State Park is an old Hawaiian village site where visitors can do a self-guided walking tour. The King Kamehameha statue at Kapaau and his birthplace near the Molokini Luakini Heiau at Upolu Point are also worth seeing.